This page was last revised on June 25, 2017. 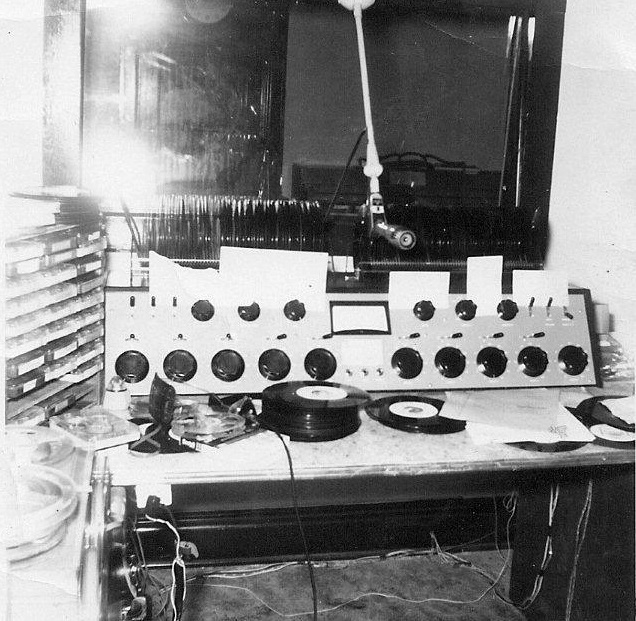 WMTD went on the air on Jan. 11, 1963, according to information supplied by the station. 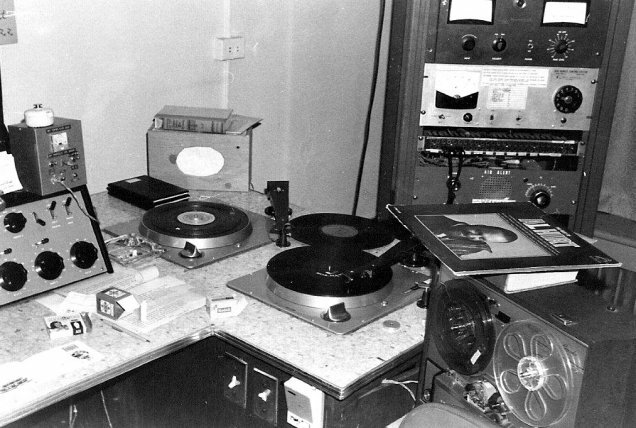 The station operated on 1380 kHz with 1000 watts power, daytime. 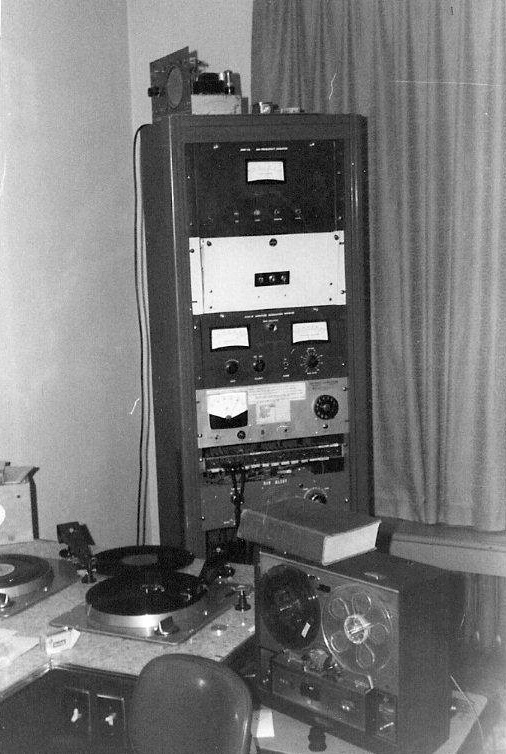 HINTON (RNS) — Hinton’s first radio station, WMTD, went into operation Saturday with a schedule of recorded music and news programs. Live programming is expected to begin in the near future. Lonnie R. Mullins is manager of the 1,000 watt station which broadcasts from 7:45 a.m. to 5:30 p.m. daily on 1380 kilocycles. Mullens and his wife live at Bellpoint. Don Hannah is sales representative and announcer for the new station. Other announcers are Dean Lilly and Charles Legg. Studios are located in the National Bank of Summers building. The 1969 Broadcasting Yearbook shows Lonnie R. Mullins, gen. mgr. and chief engineer, and Jim Miller, news and program director. In the 1980s the station was owned by Bluestone Broadcasters Inc., Lonnie Mullins principal owner and general manager. His wife Thelma was office manager and bookkeeper. 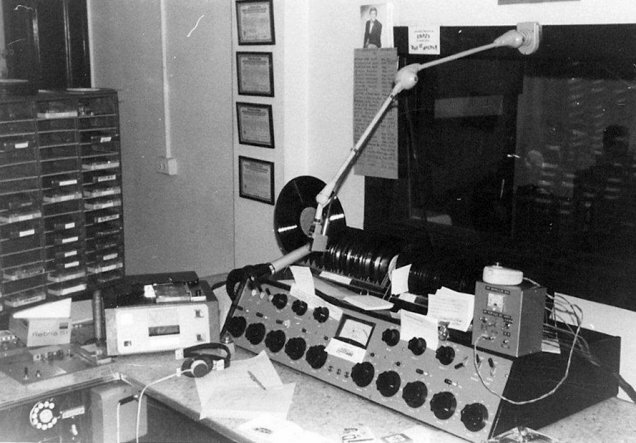 WMTD-FM went on the air on Oct. 1, 1985, according to information supplied by the station. It operated on 102.3 MHz with 160 watts of power but an antenna height 1,008 feet above average terrain. In 2013 WMTD-FM was operating on 102.3 MHz with an effective radiated power of 370 watts and a height above average terrain of 388 m (1273 feet). The transmitter site was located about 4 miles NW of Hinton. WMTD(AM) was operating on 1380 kHz with a classic hits format and the slogan “Historic Hinton’s Hometown Radio.” WMTD(AM) is owned by MountainPlex Properties, LLC. In 2014 Mountainplex Media acquired WMTD-FM Hinton from Southern Communications Corporation. In 2017 WMTD(AM) began simulcasting its programming on a low power FM station, W252DH-FM, 98.3 MHz. The web site of WMTD-FM is at www.theticket102.com/. The web site of WMTD(AM) is at www.radioam1380.com/. WMTD, June 1966. Photo provided by Jim Miller. WMTD, June 1968. Photo provided by Jim Miller.